One of the biggest missing pieces from the original Apple TV gets a native app for the new hardware. Plex has just launched a proper app for the new Apple TV, letting users stream their videos and music from a networked PC or storage drive. The app is available for free on the 2015 Apple TV, but won’t be coming to older Apple TVs because they don’t support the new App Store. Users of older Apple TVs can still access their Plex content through a rather elaborate workaround. With Plex, users can store their personal videos, music, and photos on a computer or NAS drive. Plex’s free server software then transcodes and streams those files to Plex’s client apps on other devices, such as Apple TV. It’s basically a way to access a large media library on devices that don’t offer a lot of storage or don’t support local file playback at all. 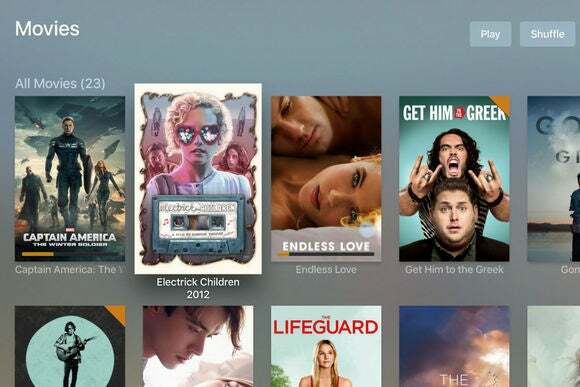 Plex says the Apple TV app is one of its most feature-rich. As 9to5Mac notes, it supports playlists, channels, and in-app search out of the gate. Unfortunately, content from Plex won’t show up in Siri’s searches, which for now are limited to just five apps with Apple’s blessing. Perhaps that will change once Apple opens up universal search on its new set-top box. 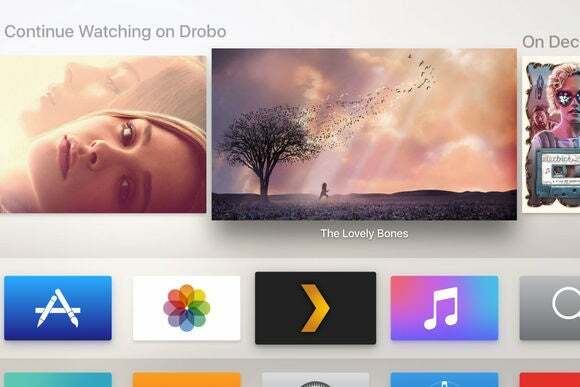 The story behind the story: Although older Apple TV’s have built up a sizable app selection over the years, new apps were only allowed in by invitation, and Plex was never on the list. With a proper version of the App Store now open, Plex is finally able to add Apple TV to its long list of client apps.